FREE Quotes from Wall Tilers! Tile Bathroom or Kitchen Walls! Ceramic tiles are one of the most practical building materials ever made, well proven over thousands of years. Still in use today to tile walls, floors and to create decorative effects. Today however there are so many different tiles to choose from and it is important that you choose the right tiles for the job. Bathrooms and kitchens are no longer the sole areas tiles are used, you can find them on interior walls and on patios and balconies. Careful selection of tiles will enhance your home and add to its value, so always make sure that the tiles you have selected are suitable for the area. 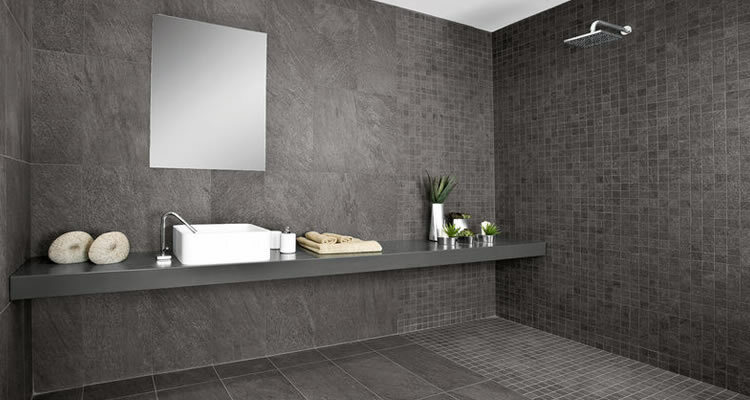 Most wall tiles sold today are guaranteed for 10 years or more so are extremely durable. Carefully remove damaged tiles and old adhesive then leave until wall seems dry. If you have plastered or rendered walls you can use some polyvinal acetate and apply to the wall. Then apply adhesive and fix each tile to the wall using spacers for perfect grout lines wiping tiles clean as you go. Leave adhesive to dry overnight then clean any excess adhesive off. To grout the tiles use the float or squeegee to ensure you get the grout in the grooves then clean the excess with a sponge. Once done, polish with a dry cloth or old towel then apply silicone sealant if tiling around a bath,sink or shower. If water gets behind your tiles it can cause damage and be costly to repair. To keep tiles in good order in bathrooms ventilate well with an extractor or open window. Remove any existing mouldy or loose sealant. 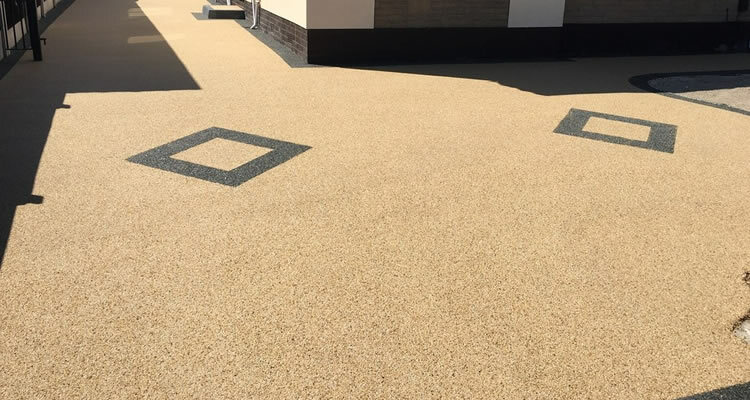 With stone or porcelain tiles you should also reapply sealant every few years. Periodically test the tiles by prodding gently with your fingers, if any tiles are cracked or move replace them immediately. With small tiling jobs tilers will usually charge by the day and the quoted price normally includes adhesive and grout, but not the actual tiles. Unless other wise specified, price will be for tiling from floor to ceiling, applying grout and sealing with silicone. 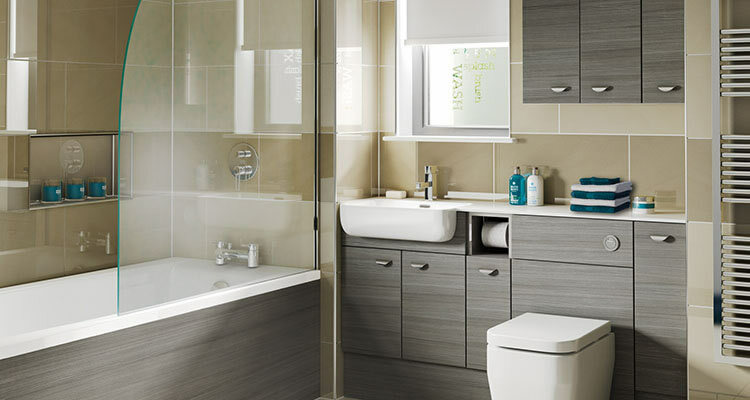 A small room such as a bathroom will typically cost around £600. For kitchen wall tiling where the tiles will be applied between your kitchen work surface and the wall cabinets above, an 8 foot wall will cost around £180.00. for an exact price, please use the "post your job" button on this page to gather quotes from local tilers in your area for free. When choosing a tradesman to tile your walls, always try and get a personal recommendation from friends or family if possible. 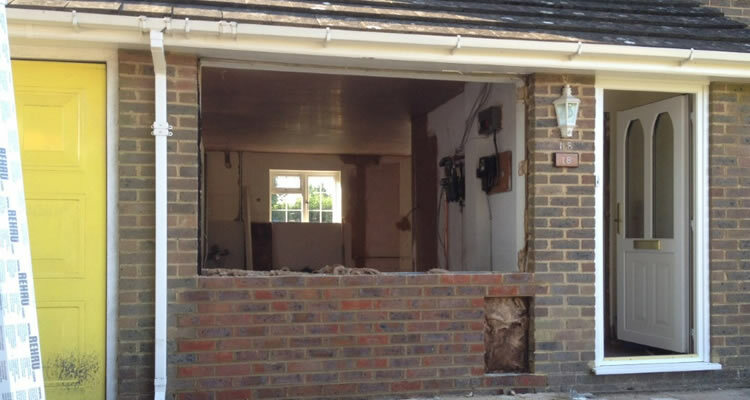 Failing that find your local tile fitters by using the free quote service on this website and check online for their reviews, once you have identified at least 3 fitters with decent reviews contact them for a detailed written quote for the project. Ask them for references and check them thoroughly. Professional tilers will have no problem with you speaking to previous customers. Finally check they carry sufficient liability insurance and see if they are members of any trade association that may help in the event a dispute arises.